Dr. Richard Armstrong asks (and answers) a critical question: "Who Determines Quality in Health Care?" An estimated $3.5 trillion moves through our health care economy yearly. It should be no surprise that those who are purchasing health care would be concerned about the quality and value of their purchase. What is problematic is this…how do you measure it? Also, how can anyone be certain that they are measuring the “correct” things? Our “system” needs to focus clearly on producing high quality physicians and surgeons who understand why Jack and his family need quality care and that ultimately we are responsible to them, the patients. It is no surprise that those who are paying for the services expect quality and value. Maybe it would be wise for all of us to re-evaluate how we are paying instead of expanding ever more complex, confusing and expensive “quality assurance” processes. As Dr. Armstrong notes, piling on more regulations onto a flawed system based on third-party payments won't fix the underlying problem. I recommend folks read the whole piece for themselves, as I'm only scratching the surface of his discussion. 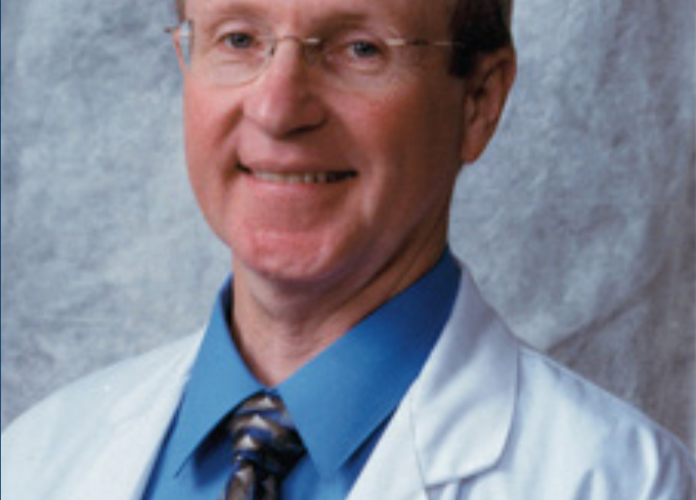 By the way, there is lots more good commentary on health policy at the Docs4PatientCare Foundation website by Armstrong (pictured below) and others.